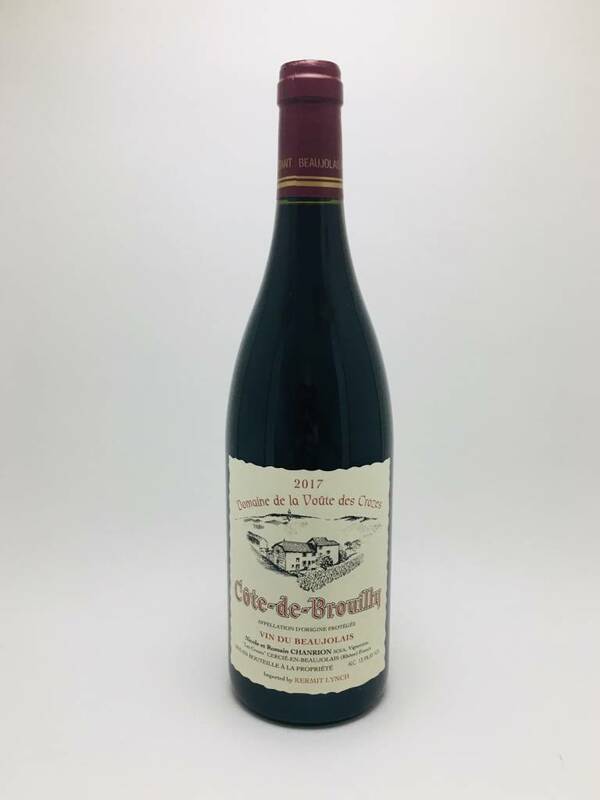 Nicole Chanrion, Côte de Brouilly Rouge (2017) - City Vino, Inc.
100% Gamay. Pale ruby in color, aromas of fresh picked raspberry, peony, and iris. Flavors of raspberry, juicy strawberry, and red cherry. Simple and elegant with a soft finish of well-integrated tannins.